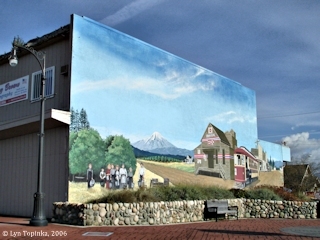 Click image to enlarge Orchards mural, Fourth Plain, Orchards, Washington. Image taken November 25, 2006. 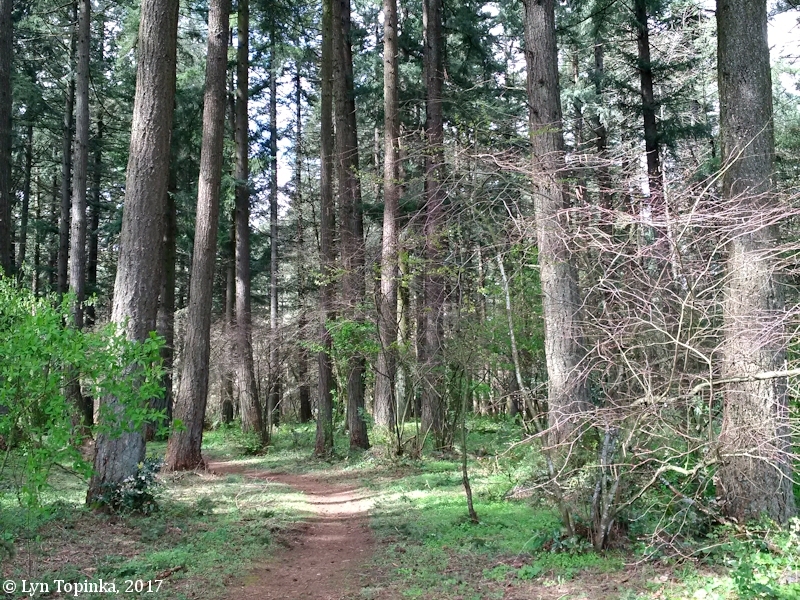 The Orchards area north and east of Vancouver, Washington was once a large open prairie called "Fourth Plain" by the British Hudson's Bay Company (HBC). In 1825 the HBC built Fort Vancouver along the Columbia River. Their agricultural and livestock area included a series of "Plains and Prairies" extending north and east of the Fort. A large plain about 4 miles northeast of the Fort became "Fourth Plain" and was called that until 1885 when it was re-named "Orchards". "Suburban area 3-1/2 miles northeast of Vancouver, southwest Clark County. When Hudson's Bay Company first occupied Fort Vancouver, they numbered their grazing plains or pastures consecutively, 1-6, from headquarters. The area was called Fourth Plain. The present name was suggested by D.H. Stearns Realty Company when a post office was established in 1885, and was accepted by postal officials." The terminus of the Vancouver - Orchards - Sifton streetcar line was the small community of Sifton, a community created by the developers of the streetcar line. 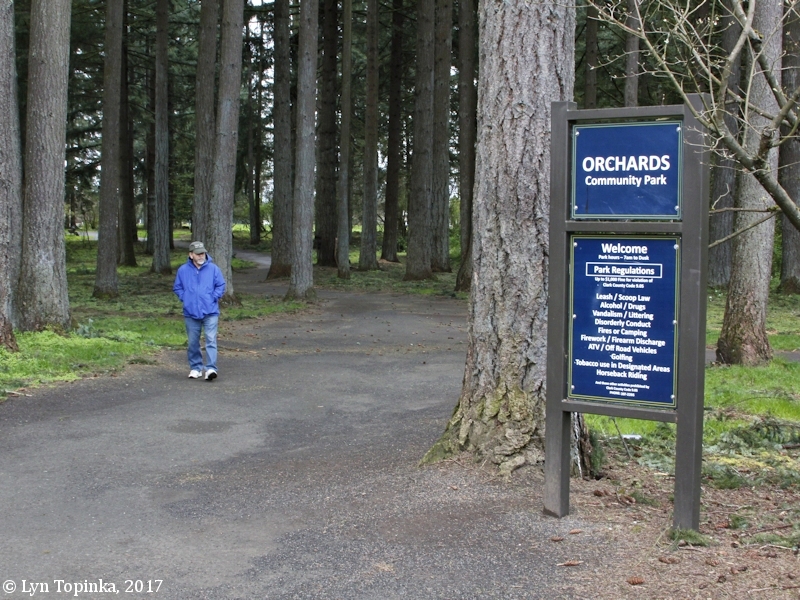 "Sifton: In 1908, this area east of Orchards was named for Dr. Sifton, of Portland, who was a dentist and an important stockholder in the local power company." "The Clarke County Development Company was, as its name suggests, real estate development firm. 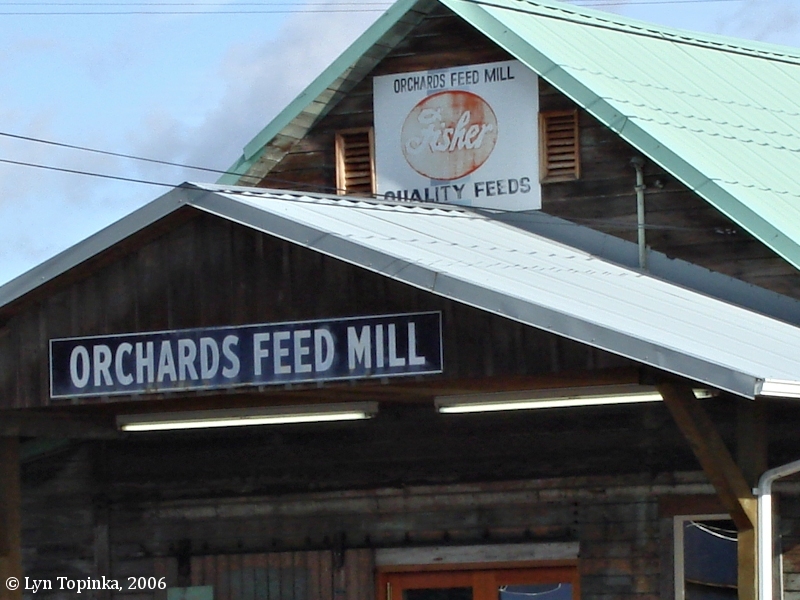 For $30,000 it acquired about 180 acres of land in the Calder donation land claim two miles east of Orchards from Horation N. Price and A.R. Pickett with the view of developing it and extending the railway to it. ... It was decided to name the community after the company's president, Sifton. The streets were laid out and named after various board members: Kerr, Hall, Alvadore avenues, and Moulton, Russell and James streets." a short distance from Vancouver, and this extension will be completed and the line running to Sifton about November 15th. The streets of Sifton are graded, and you can have electric lights there, or on your garden tracts, if you want them. In addition to the lots and acre tracts in the townsite, the Railway Company has platted its property surrounding the townsite into 5 and 10-acre tracts. These tracts are known as Sifton Garden Tracts-- all cultivated, and there is no better land outdoors. is of the finest beaver dam, which paid $750 an acre in onions this year. The Vancouver Electric Cars now connect with the Portland Railway, Light & Power Co.'s cars, and also with N. P. trains at Vancouver, and when the line is competed you can go from Second and Stark streets, Portland, to Sifton in 1 hour and 5 minutes. The Railway Company authorizes us to make terms to suit purchaser on deferred payments. Let us show you the property at our expense. Vancouver Office, 712 Main St. Source: "The Sunday Oregonian", October 17, 1909, courtesy Historic Oregon Newspapers Archives, University of Oregon Libraries, 2017. "... The Yakima Indian Wars were a complex series of events involving both volunteer and regular troops in numerous, sometimes bloody conflicts throughout eastern Washington and southern Oregon from 1853 to late 1858. During this period, a blockhouse was built on the Vancouver post and in 1856 while soldiers were away on Indian campaigns a group of Clarke County Rangers, commanded by Judge William Strong, guarded the post. On the Fourth Plain, the military appointed Richard Covington sergeant of the Clarke county Rangers who built "Fort Sevastopool," a blockhouse and stockade covering about three acres. ..."
Source: Donna L. Sinclair, Center for Columbia River History, 2004, "Part I, Our Manifest Destiny Bids Fair for Fulfillment: An Historical Overview of Vancouver Barracks, 1846-1898, with suggestions for further research", funded by The National Park Service, Department of the Interior, in co-operation with Fort Vancouver National Historic Site, Washington. 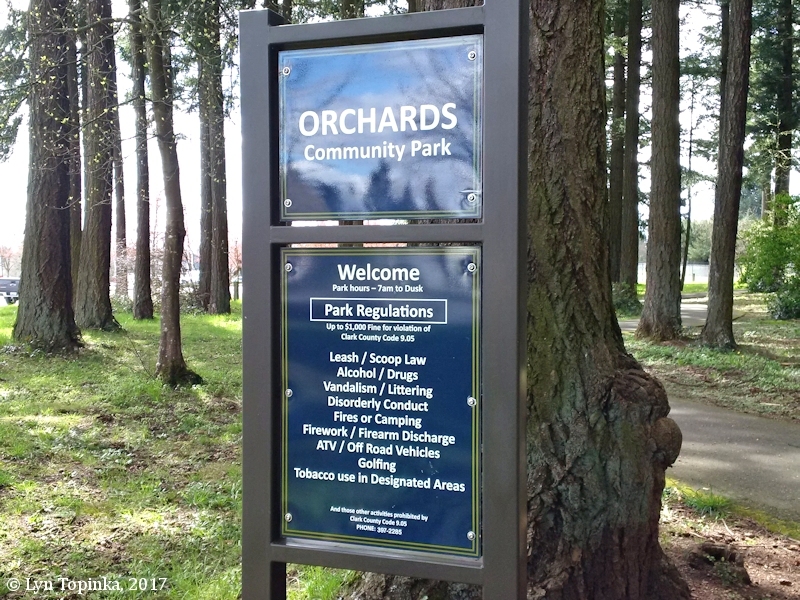 Orchards Community Park is a 33-acre park located on the north side of Fourth Plain Boulevard in west Orchards. The park includes a picnic shelter and picnic tables, barbecue grills, horseshoe pits, a rose garden, and miles of trails. 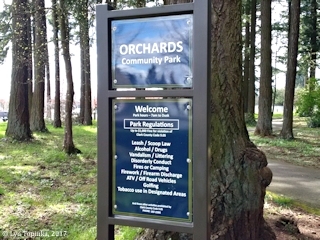 Click image to enlarge Sign, Orchards Community Park, Orchards, Washington. Image taken April 2, 2017. 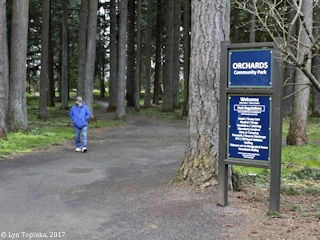 Click image to enlarge Orchards Community Park, Orchards, Washington. 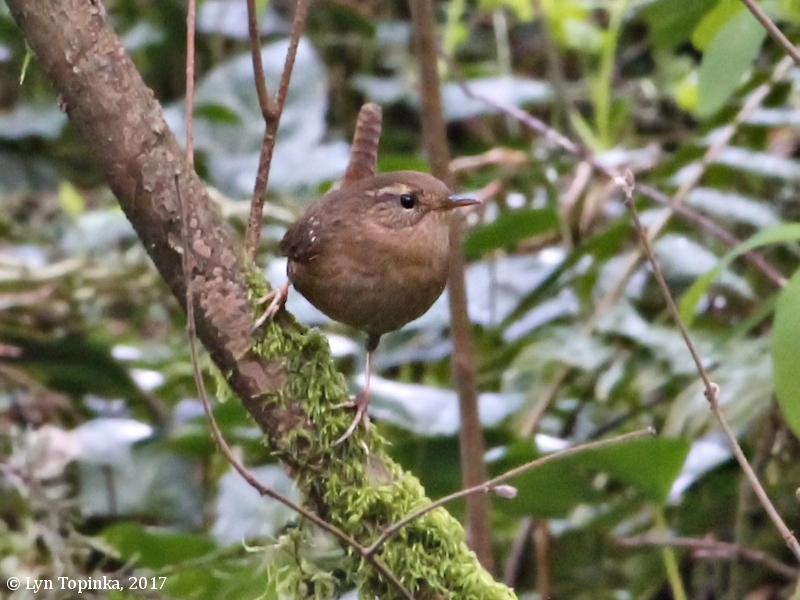 Image taken April 8, 2017. 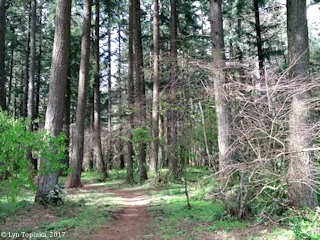 Click image to enlarge Trail, Orchards Community Park, Orchards, Washington. Image taken April 2, 2017. Click image to enlarge Pacific Wren, Orchards Community Park, Orchards, Washington. Image taken April 8, 2017. 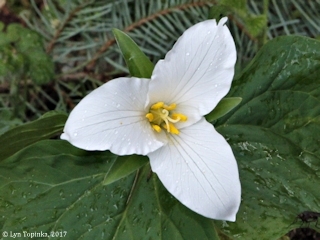 Click image to enlarge Trillium, Orchards Community Park, Orchards, Washington. Image taken April 8, 2017. 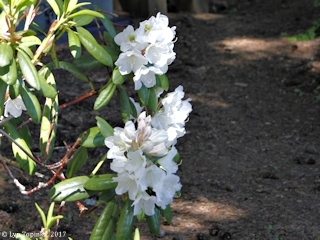 Click image to enlarge Rhododendron, Orchards Community Park, Clark County, Washington. 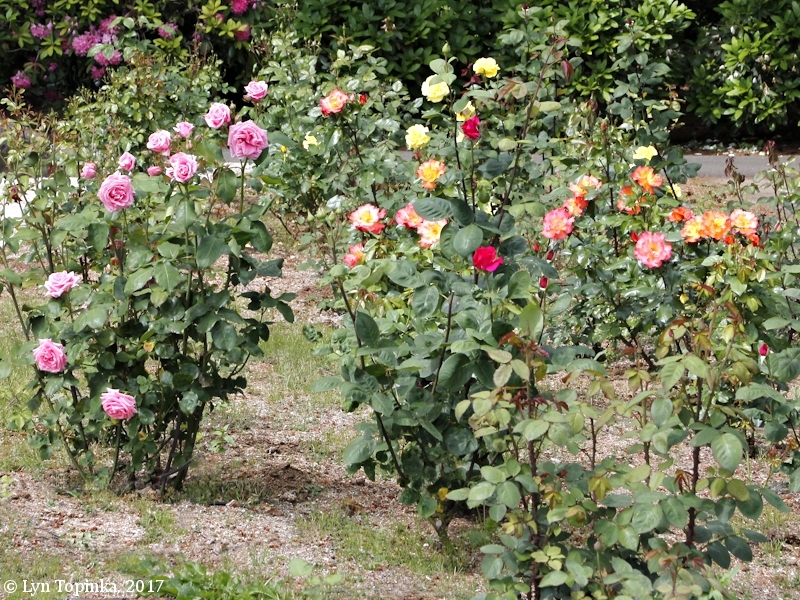 Image taken May 25, 2017. Click image to enlarge Rose Garden, Orchards Community Park, Clark County, Washington. Image taken May 31, 2017. 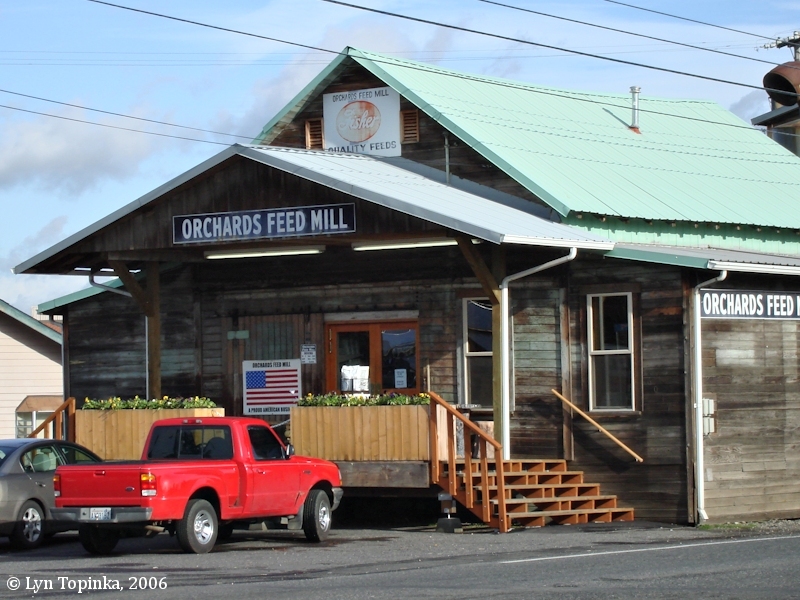 According to Vancouver's The Columbian (September 19, 2013), the Orchards Feed Mill was built in 1889 and sits on the corner of NE Covington Road and Rosewood Avenue. In 2013 a new 22,000-foot store opened north of the original building. 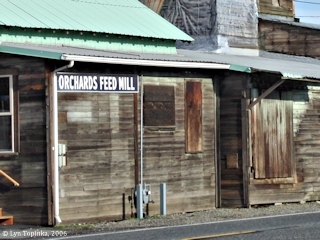 Click image to enlarge Orchards Feed Mill, Orchards, Washington. Image taken November 25, 2006. 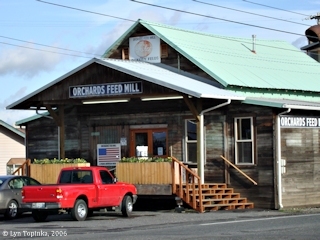 View shows the mill before the re-alignment of Covington Road. Rosewood Road, heading east, is on the right. 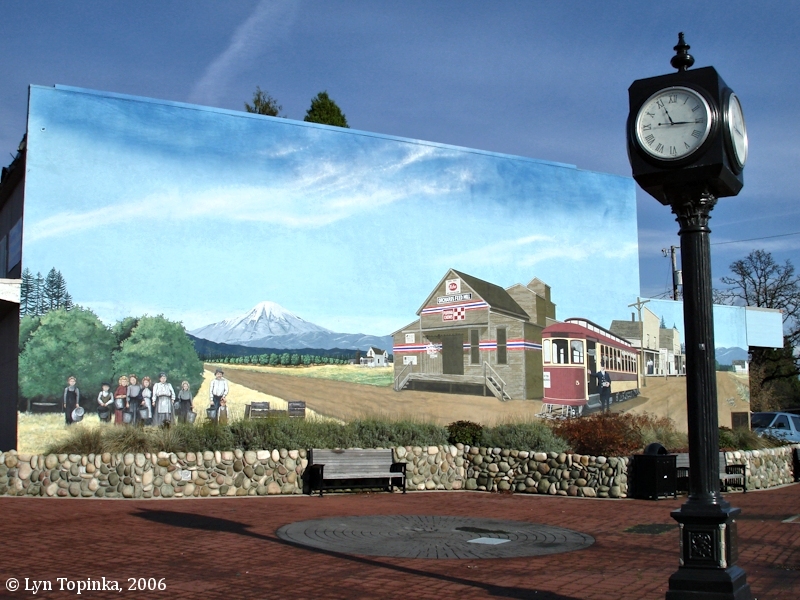 Today a mural of the Orchards/Sifton circa 1920 exists at the corner of Covington Road and NE Fourth Plain Boulevard. The 75x25-foot mural is located at Orchards Plaza and was painted by Guy Drennan and Linda Peterson. Over 100 volunteers helped with the painting, working in a "paint by number" method. It took a over a year to finish. The official dedication was in October 2003. The mural features plum picking (a big-time crop in the area), pre-1980 Mount St. Helens, the Orchards Feed Store (oldest building still in use in the area, see more above), and the Sifton-Orchards Streetcar No.5. According to Battle Ground's The Reflector (October 15, 2003), the Sifton-Orchards Streetcar (also known as the Orchards-Sifton Streetcar or Orchards-Sifton Trolley) use to make 10 stops from Vancouver to Orchards to Sifton. One of the stops included the Orchards Feed Mill, the oldest building still standing in the Orchards area. A route map in David Warren Freece's "A history of the street railway systems of Vancouver, Washington, 1889-1926" (1984, Master's Thesis, Portland State University) shows a route of the line, beginning in Vancouver on 33rd Street (location of the "Car Barns") east of St. Johns Blvd., crossing Burnt Bridge Creek to Falk (at Falk Road) and then to Stapleton (at Stapleton Road). From there the line curved northeast, the stops being Sparks, Jaggy, Roney, Bonzo, Hartfield, Parkway, Orchards, Gehr (at Gehr Road), and ending at Sifton. The tracks were located to the north of Fourth Plain Blvd. Today Washington State Route 500 follows nearly the same route. 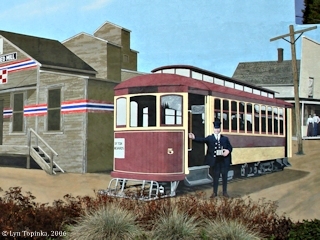 The terminus of the streetcar line was the small community of Sifton. 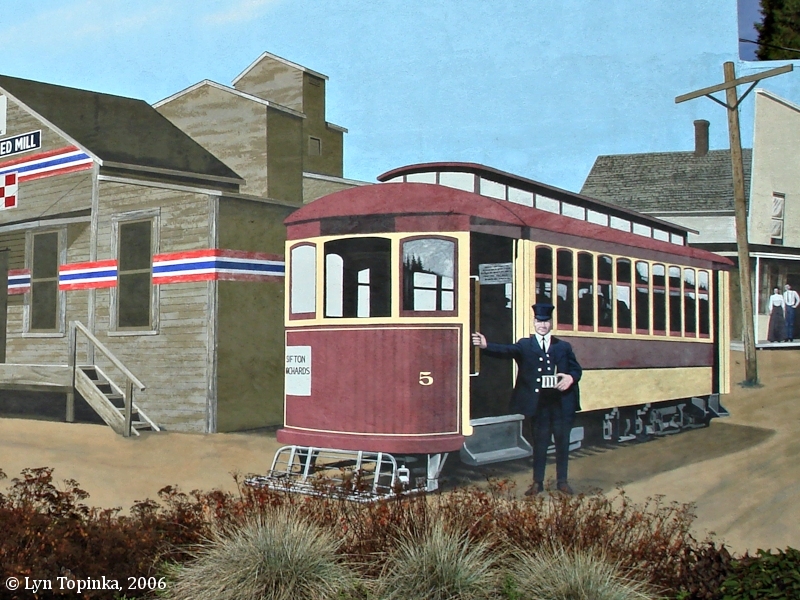 Click image to enlarge Orchards mural, Sifton-Orchards Streetcar No.5. Image taken November 25, 2006.